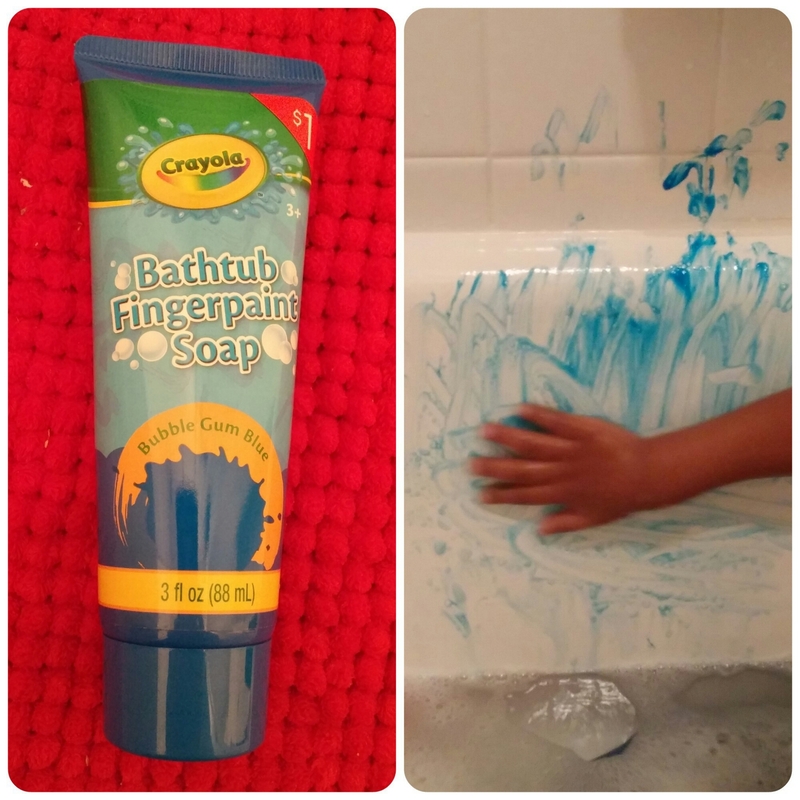 Want to make your child’s bath time a little more fun? Here’s how! I found this great bathtub paint at Target in the dollar area.